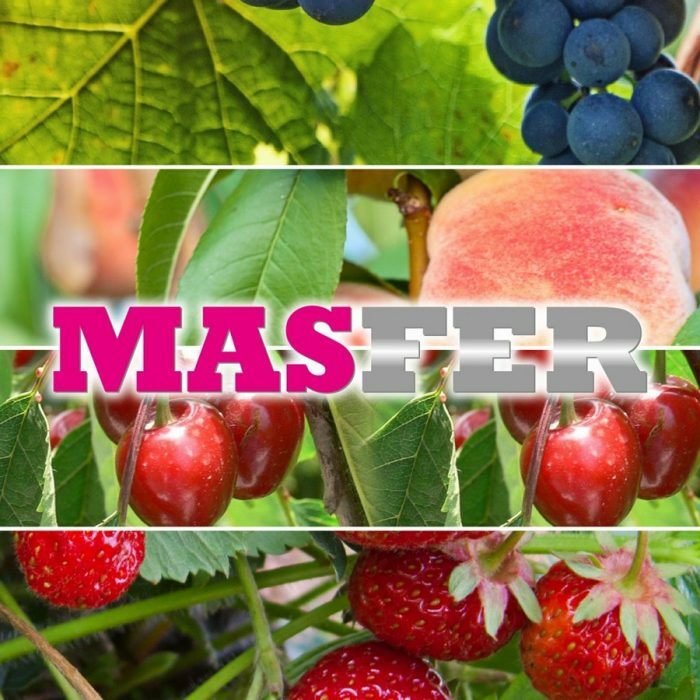 MAS FER is fertilizer specifically designed for correct and prevent iron deficiencies. Its contained ammonium thiosulphate slows release for reduce nitrogen losses and solubilizes microelements soil such Iron and Manganese. The iron is chelated by nonphotosensitive EDTA and it can be applied by drip irrigation or placed by bands.